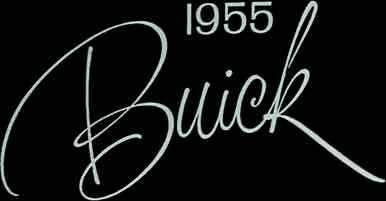 You will find the 1955 CENTURY Series offers more horsepower per dollar than any other car in America. This versatile all-steel Estate Wagon, Model 69, has 236 V8 horsepower, a load space up to 8 ft. deep, and glamorous new styling inside and out -- all at a new low price for 1955. At your option you may order this model with a split rear seat witch folds away by either one-third or two-third sections so that there is ample rear seating capacity and a large weather-tight load space at the same time.